US-based death/black metal act CAST THE STONE re-emerge with a new record deal with Agonia Records. 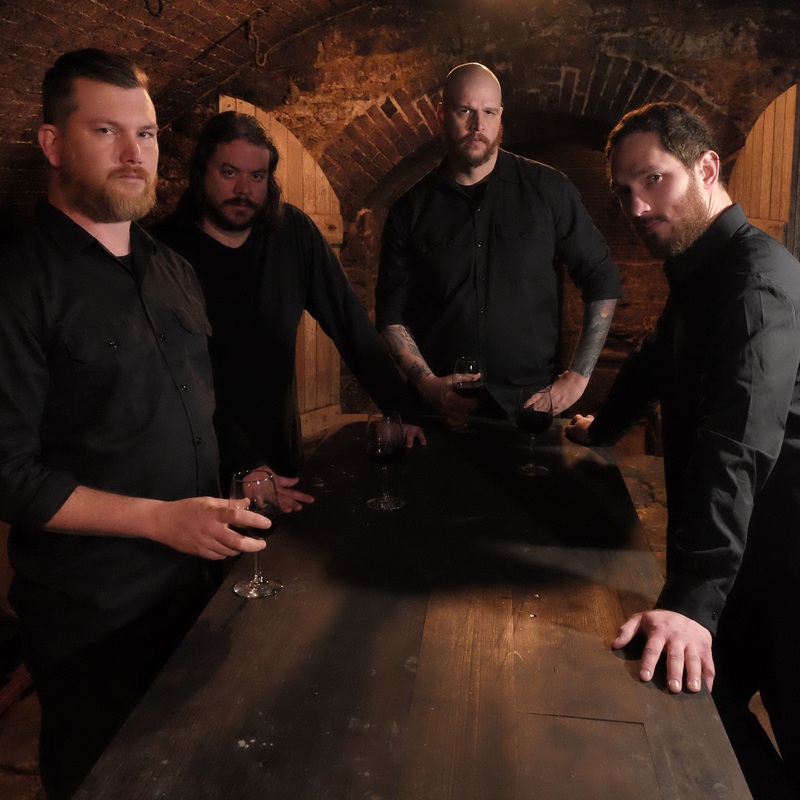 CAST THE STONE first began in 2002 as the original project between guitarist Mark Kloeppel of Misery Index, bassist Derek Engemann of Scour and Cattle Decapitation and drummer Jesse Schobel of Legend/ex-Scour, prior to their departure into their current metal-scene mainstays. Rounded out by vocalist Andrew Huskey, the band will release new music in their original line-up in 2018. Through years of successful touring and record creation within the membership's other very well known projects, an attitude was fostered of "how would we do this now"? 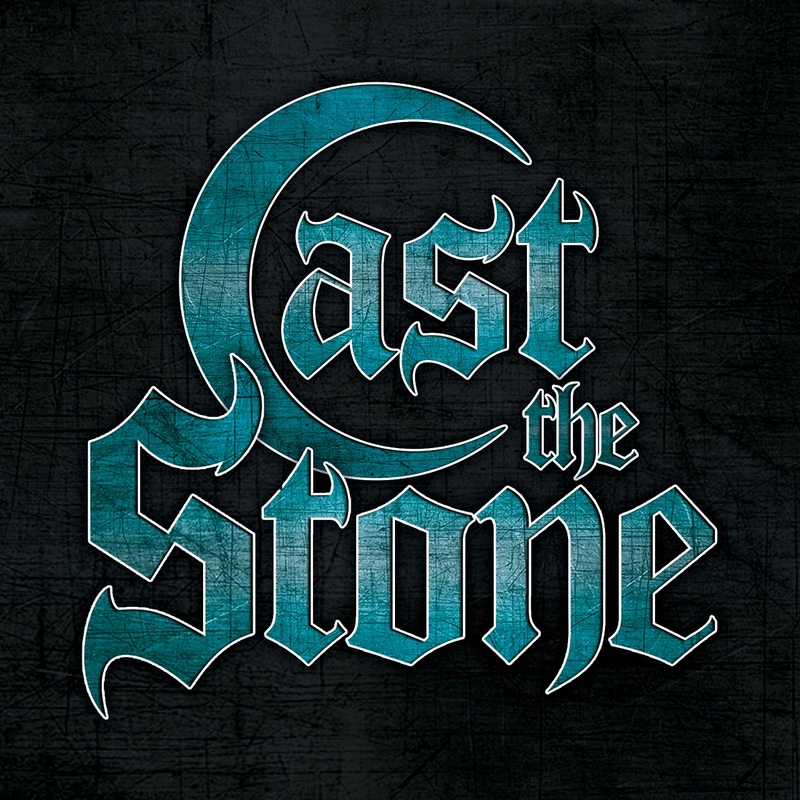 CAST THE STONE returns not as some metal supergroup, but as a project of the original and purest intent of its membership. To be blunt, without CAST THE STONE, the vast majority of the Misery Index discography, Cattle Decapitation's seminal "Monolith of Inhumanity" and "The Anthropocene Extinction" albums, and Scour with Philip H. Anselmo, would not exist. Therefore, CAST THE STONE has re-emerged to claim its rightful place in music history, as well as the future. Teaming up with Agonia Records, the quartet has fully hit their creative stride with masterpieces of sonic devastation that honor their roots and original intent alongside their prowess of experience. Metal maniacs weaned on the dark ferocity of Norwegian black metal, the punishingly surreal assault of Edge of Sanity, or the demonstrative brutality of death metal, will find something evocative and provoking within CAST THE STONE. These savage elements collide with combustible energy against the near psychedelic, progressive, and technical excursions, all intermingled with atmospheric groove. Combined, it’s a testament to an enduring spirit that’s driven the band to take their own organic influences, merge them together, incorporate disparate elements, and forge their own sound. Mark Kloeppel and Derek Engemann will be appearing at the North American Music Merchants (NAMM) show this weekend (27th of January) in Anaheim, California at the Anaheim Convention Center to demonstrate their signature guitar pedals at the Amptweaker booth #4034, and will be giving a live performance at the Peavey Electronics Stage at booth 201 A-B on Saturday 1/27 at 3:30pm.